Provided photo Liz Robbins was named the 2019 Outstanding Community/Public Relations Person for 2019 by the Ohio School Boards Association Southwest Region. TIPP CITY — Ohio School Boards Association Southwest Region named Tipp City Schools Liz Robbins, as the 2019 Outstanding Community/Public Relations Person for 2019. She was honored at the association’s annual spring conference earlier this month. Robbins was chosen out of 157 school districts within 17 counties. “This prestigious award speaks volumes to the dedication and contributions Liz gives to our district every day,” said Superintendent of Tipp City Schools, Dr. Gretta Kumpf.  Robbins joined the staff more than six years ago, bringing over 25 years of experience in broadcast journalism, grant writing, public relations, and communications. “Whether it is building relationships with the local community or taking on large scale projects like the Quality Profile, Liz has set the bar high for herself and strives to maintain the level of excellence our district reaches for in every endeavor we embark upon. We are so fortunate to have Liz as the voice of our district,” Kumpf added. 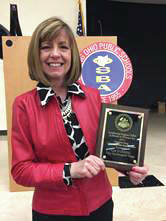 https://www.weeklyrecordherald.com/wp-content/uploads/sites/51/2019/03/web1_OSBALizRobbins.jpgProvided photo Liz Robbins was named the 2019 Outstanding Community/Public Relations Person for 2019 by the Ohio School Boards Association Southwest Region.